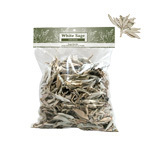 This top quality white sage is salvia apiana, also known as buffalo sage. 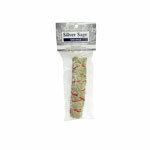 Salvia is from the latin word salvareÓ which means to heal. 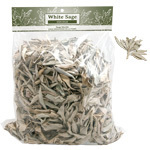 This natural, freshly picked white sage has long been used in smudging ceremonies. 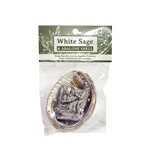 It is used to cleanse negativity from people, objects and dwelling places. 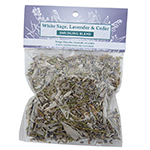 When combined with lavender it creates a sense of tranquility. 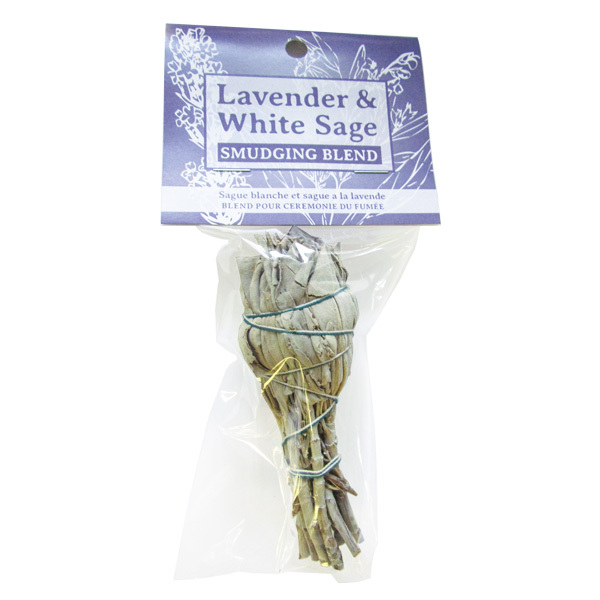 The combination of the sweet white sage, with the soothing and uplifting floral scent of lavender promotes inner calm and attracts love. 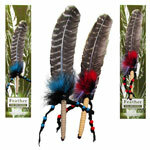 Simply light tip, blow out flame, and waft the smoke. 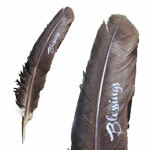 Extinguish in sand.